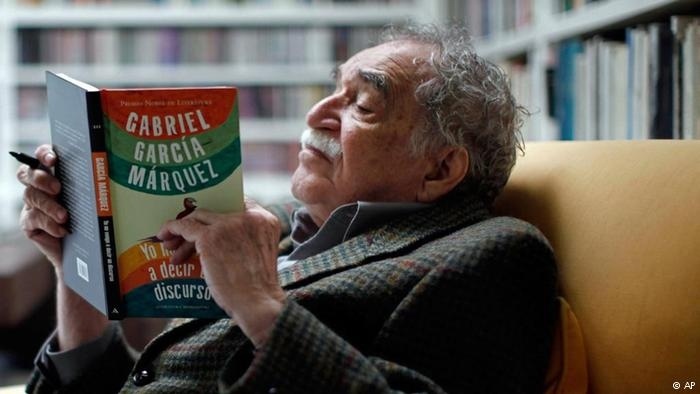 AKIPRESS.COM - Netflix announced on Wednesday that it had acquired the rights to develop Gabriel García Márquez’s seminal novel “One Hundred Years of Solitude” more than 50 years after it was originally published, in 1967, New York Times said. It will be the first time the novel is adapted for the screen. It was not for lack of interest. In a recent call, the Nobel Prize winning novelist’s son Rodrigo García who will be an executive producer on the project along with his brother Gonzalo, said that his father had received many offers over the years to adapt the book to film. But, while some of his shorter books were adapted, his father was concerned that “One Hundred Years of Solitude” would not translate well or fit within a single movie (or even two), he added. García Márquez was also committed to the story being told in Spanish, so many offers were “non-starters” to him.